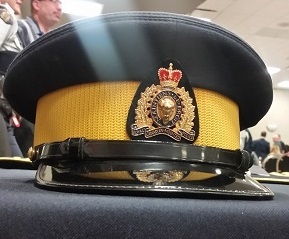 A 45-year-old man faces a number of charges after RCMP executed a search warrant on the Onion Lake Cree Nation on Wednesday. Police say after a search of a local residence they seized weapons, a large amount of ammunition and small quantity of cocaine. Kevin Heathen has been charged with forcible confinement, pointing a firearm, possession of a weapon for a dangerous purpose and assault. RCMP say the search warrant was related to a firearms incident in December. Heathen is due back in Lloydminster Provincial Court on Feb. 11.